De La Soul‘s fifth album. Release date: August 8, 2000. The album was the first in a planned three-disc installment, which was originally intended to be a three-disc album. Among the guests on the album are, Redman, Tash and J-Ro of Tha Liks, Xzibit, Busta Rhymes, Mike D and Ad-Rock of the Beastie Boys, Busy Bee, Freddie Foxxx and soul diva Chaka Khan. 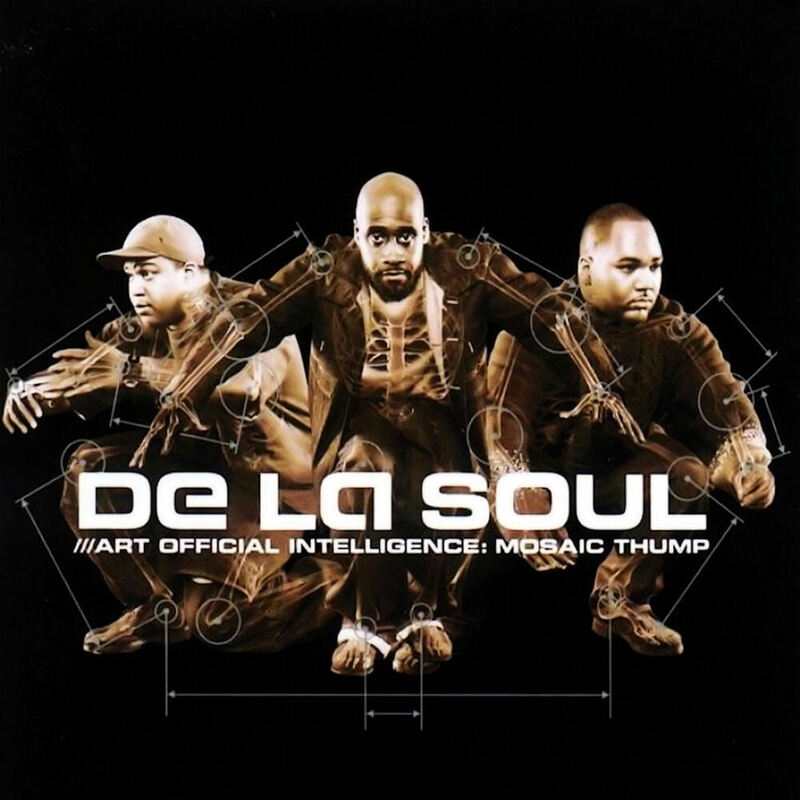 Unlike their previous album, Stakes Is High, Mosaic Thump returned De La Soul to chart territory again thanks to the hit singles “Oooh.”, and “All Good?”. The album was also nominated for a Grammy.